Welcome to Jerry's Classic Cars & Parts, Inc.! 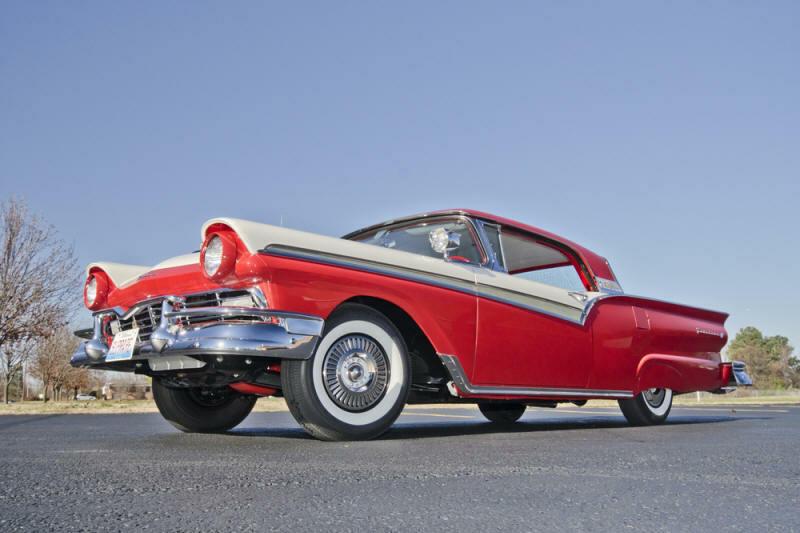 We have been selling 1957-59 Ford parts, new and used, since 1988. 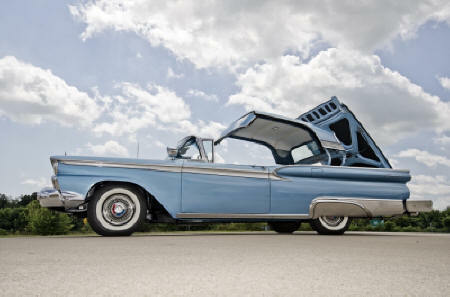 We have also been restoration business since 1966. 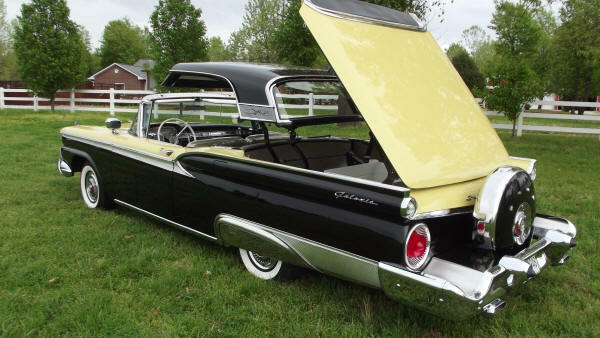 If you need parts for your 1957-59 Convertible, Retractable, Ranchero, Wagon, or any other model. Please select from one of the two on-line parts catalogs. If you can’t find what you are looking for contact us. One of our sales people will be happy to help you. If you are looking for a complete restoration, frame up or frame off, we can do it! 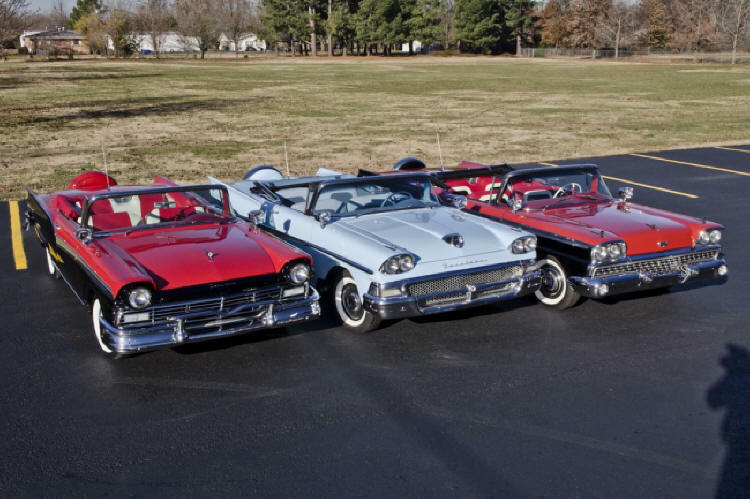 Jerry Miller has been restoring these cars for years! Have a question please give him a call or send him an e-mail. We also straighten and polish stainless. We can weld holes, take out dents and dings and restore your stainless to show quality! Need chrome work done? Look no further, we have our own in house chrome shop! We have a very quick turn around time and can refinish all of your steel or pop medal products to show quality. Our Commitment at Jerry’s Classic Cars & Parts is to serve you with quality products that you can install on your vehicle with confidence. 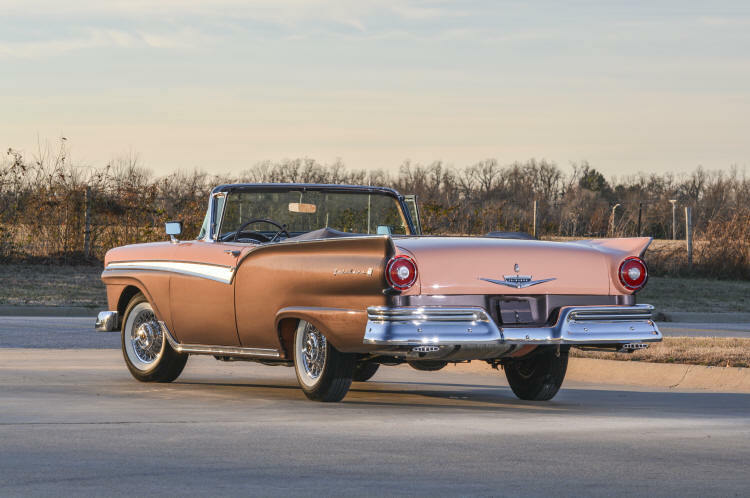 Click above link for more current car pictures.